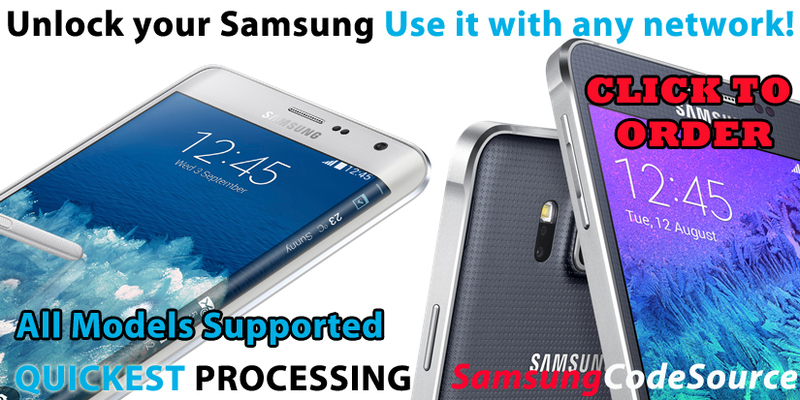 Samsung Unlocking with the Source is ..... easy as 1 - 2 - 3 ! Fill out the unlock code order form and submit your order. We will QUICKLY process your Unlock code and email it to you along with simple entry instructions. 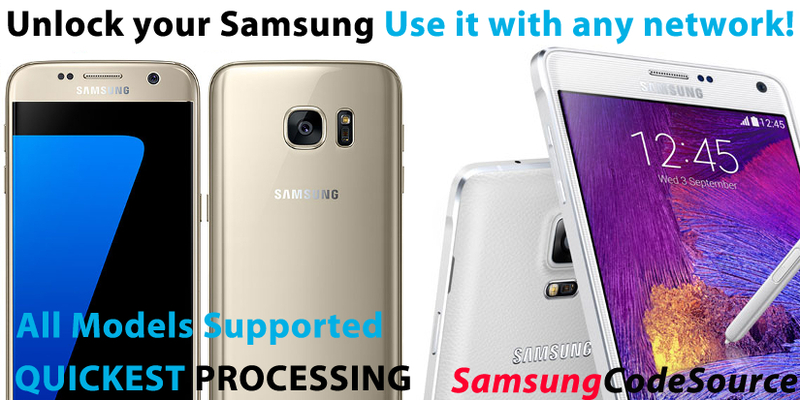 Unlock Samsung GALAXY S6 Edge - Use it with any Network - BEST SERVICE GUARANTEED. 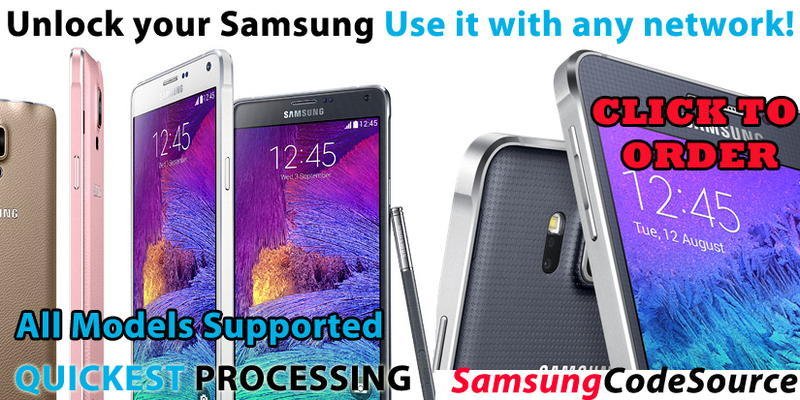 Here's a quick video showing how easy it is to unlock your Samsung with our service! Order your unlock code and we will process it and email you once it's ready. Then you can unlock your phone in under a minute! 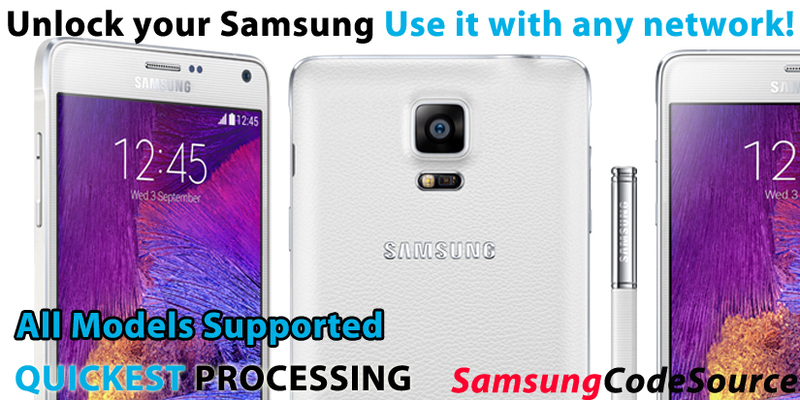 We make unlocking your Samsung as simple as possible. 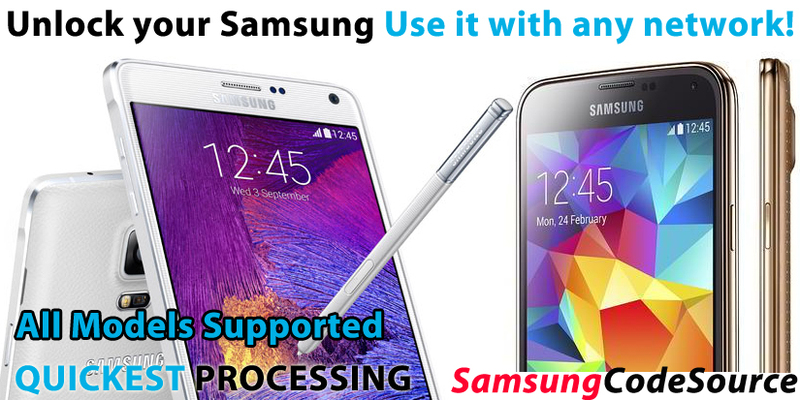 your Samsung or we'll refund you in full!